Our custom umbrella stands and metal parasol bases are great for most applications. 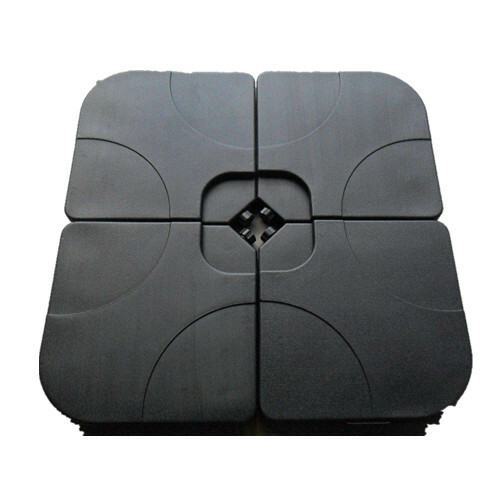 Fit for garden umbrella base, outdoor umbrella base, parasol base, patio base, sun umbrella base. Simple and easy to use this universal umbrella stand will fit many kind of umbrella poles. Cast iron and powder coating protect it from the elements. Our umbrella bases are strong and sturdy. Welcome to using our high quatlity customized cast iron umbrella parasol base to enjoy outdoor lifestyle. 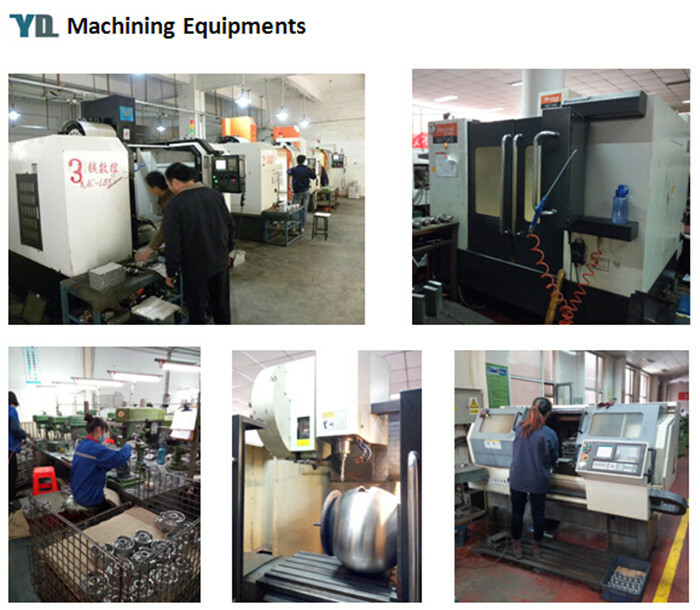 Lathe, CNC, drilling machine, milling machine, boring machine, planting machine, machining center etc. 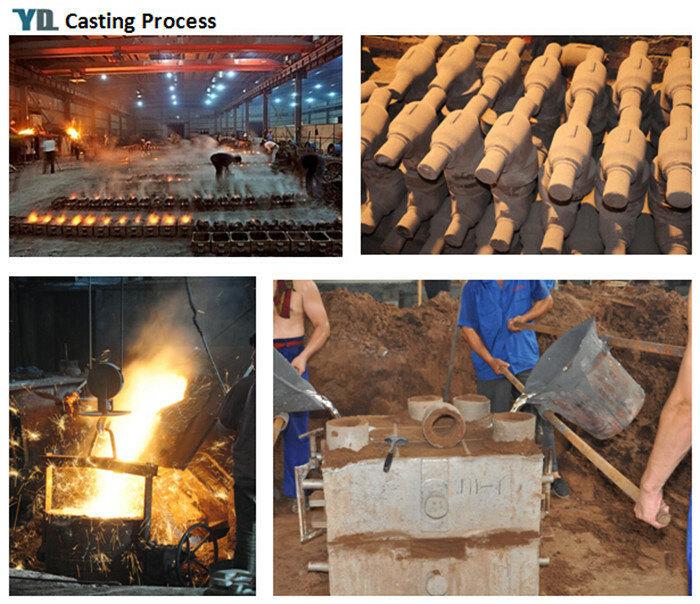 We can also supply other kinds of Iron Casting Products, such as Cast Iron Pump Parts, Cast Iron Valve Parts, Cast Iron Auto Parts, Cast Iron Machinery Parts and Cast Iron Civilian Products. 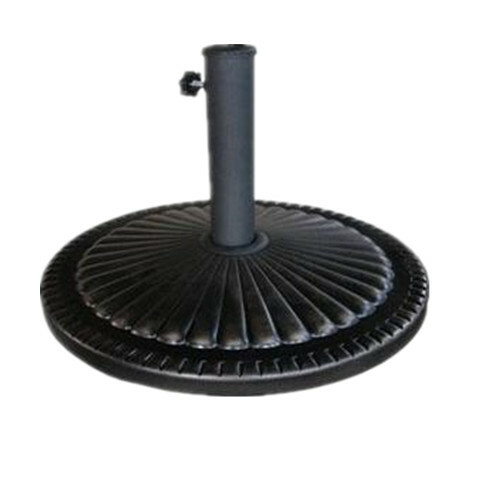 Looking for ideal Outdoor Cast Iron Umbrella Parasol Base Manufacturer & supplier ? We have a wide selection at great prices to help you get creative. 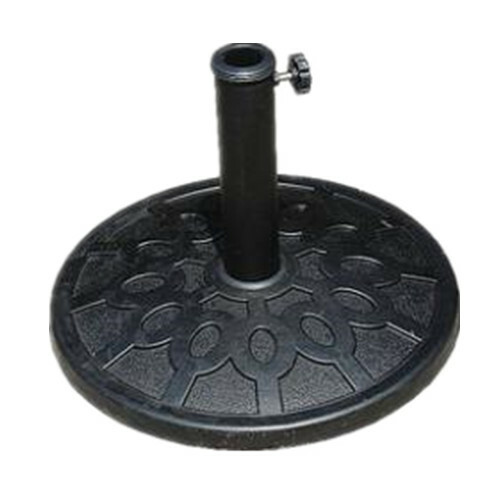 All the High Quality Cast Iron Table Stand are quality guaranteed. 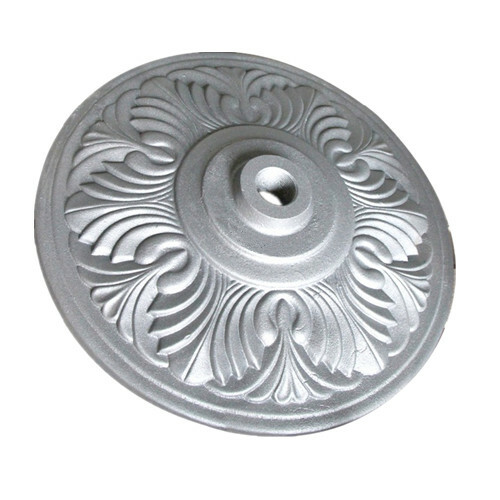 We are China Origin Factory of Sand Casting Garden Metal Parasol Base. If you have any question, please feel free to contact us.